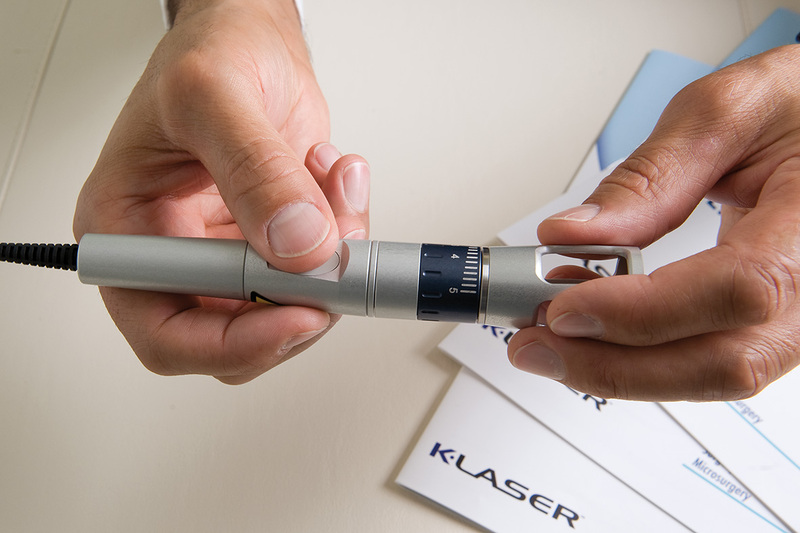 K-Laser Class4 Laser Therapy - Making Change Happen - Setting the Standard in Class IV Laser Therapy in the UK and worldwide. 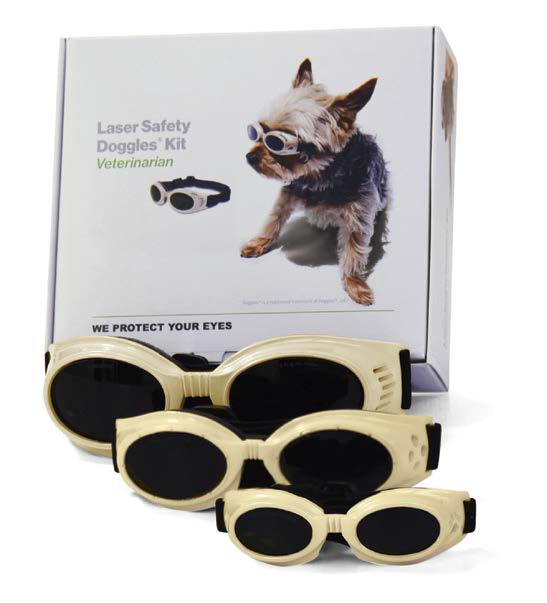 K-LASER is the world leader in veterinary laser therapy with thousands of practice implementations across the globe. 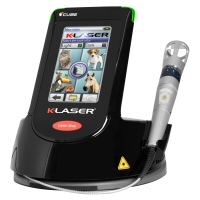 VBS Direct Ltd is the exclusive veterinary distributor of the K-Laser in the UK. We have helped over 200 practices realise the potential of the worlds leading therapy laser.